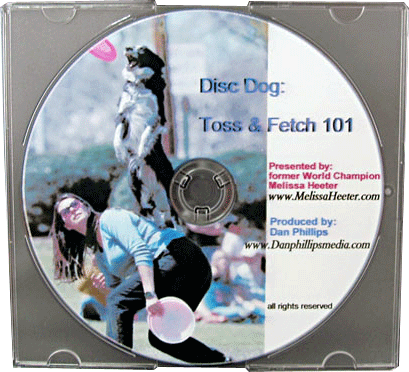 This video describes in detail the Grip, Stance and Motion of the Backhand throw for your dog. Melissa Heeter has been making her mark in the Disc Dog sport for nearly two decades. She was the first ever female world champion.